"I received a book from First Book as a child, and I still have it today. This organization had an impact on my life; I hope that my small contribution will have the same impact on someone else’s life.” -Megan S., First Book Recipient and Donor. The mission of First Book is to give children from low-income families the opportunity to read and own their first new books. Since 1992, First Book has given away 50 million free books to children in more than 3,000 communities. To reach more children and communities, First Book created First Book Marketplace, an online bookstore where non-profits running children’s literacy programs can purchase high quality children’s books in bulk and at deep discounts. The website was so popular that First Book needed to upgrade its technology and purchase a broader range of books than it was previously able to offer. In order to do so, First Book approached PCG for a working capital loan. PCG partnered with Nonprofit Finance Fund and the Calvert Foundation to lend First Book the capital it needed. 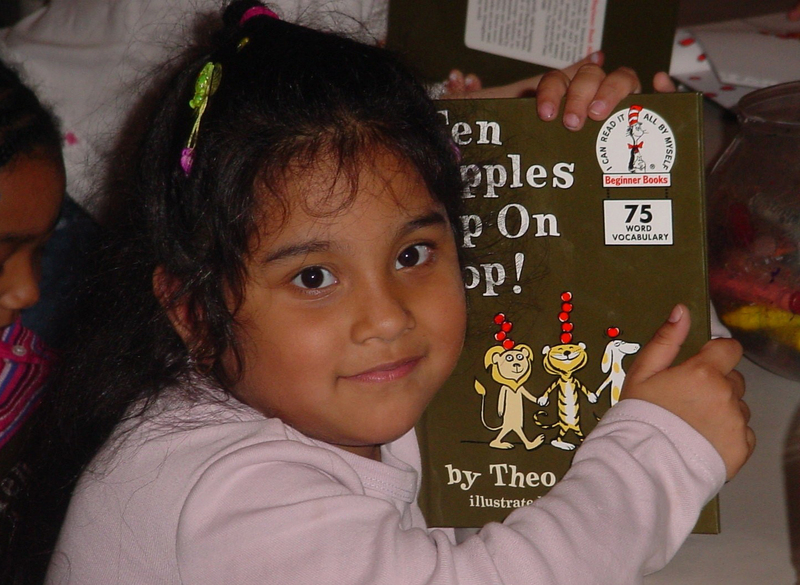 During the first three years of operation, the Marketplace distributed 750,000 books. With this new capital, the Marketplace expects to distribute 100 million books over the next ten years. An independent study reported that 55% of the children who participate in the First Book program reported having an increased interest in reading. Access to books is critical to a child’s success in school, and PCG’s investment provides this key building block for millions of low-income children. A fair-trade coffee cooperative, Cooperative Coffees supports small-scale farmers around the world. PCG provided a working capital loan to Cooperative Coffees to support its growth. This 6,000 sq. ft. grocery store provides affordable, healthy food and 96 jobs to a low-income area of Urbana. Father & Sons, LLC built the first sit-down, family friendly restaurant in the underdeveloped Congress Heights neighborhood of Washington, D.C. with a PCG loan.